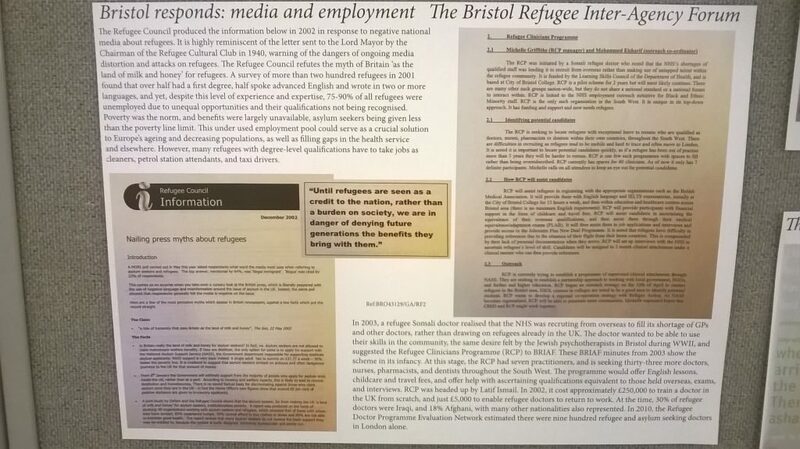 Salaam Shalom provided the opportunity for Bristol to celebrate the positive contribution and influence of its Muslim and Jewish communities. 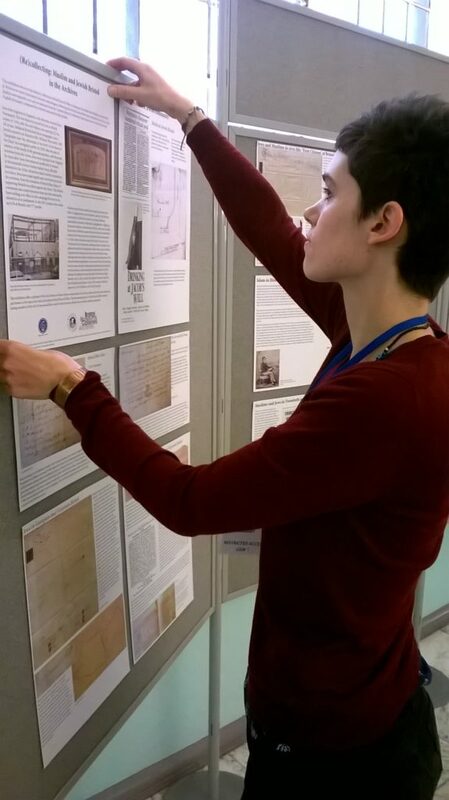 In (re)collecting materials and artefacts, many of which had never been seem publically, “Shared Histories – Muslim and Jewish Bristol in the Archives” was an exhibition held in Bristol Central Library through May and June 2016. 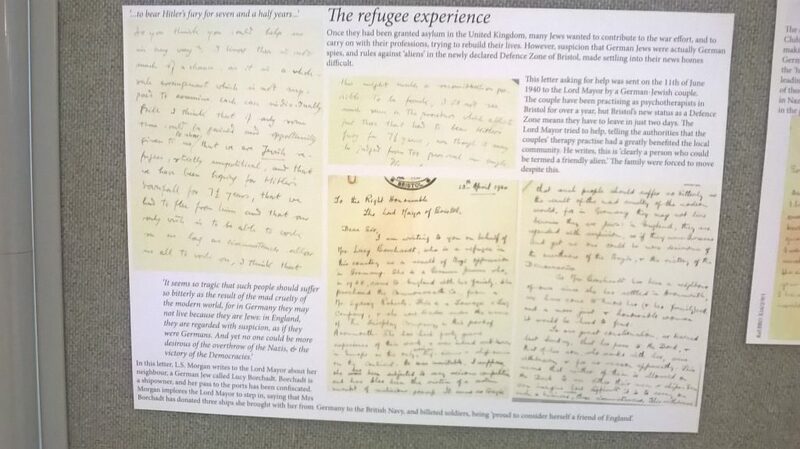 It formed an additional contribution to Salaam Shalom’s Shared Spaces Arts Festival. 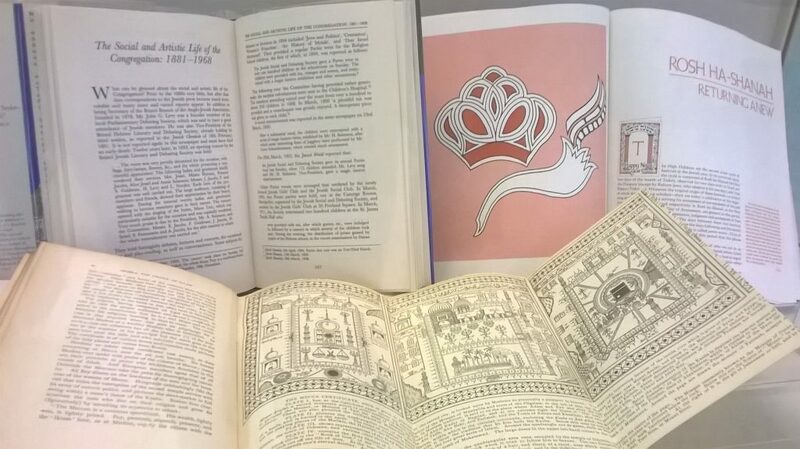 Researched and produced for Salaam Shalom by Dr Kim Sherwood, in consultation with Dr Madge Dresser, the exhibition was supported by Bristol Libraries and Bristol Archives. 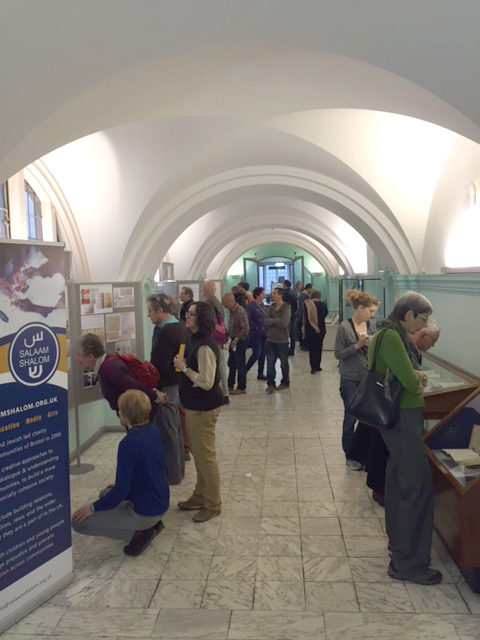 All the material and artefacts displayed highlighted the contribution of members of Bristol’s Muslim and Jewish community from the eighteenth century onwards. 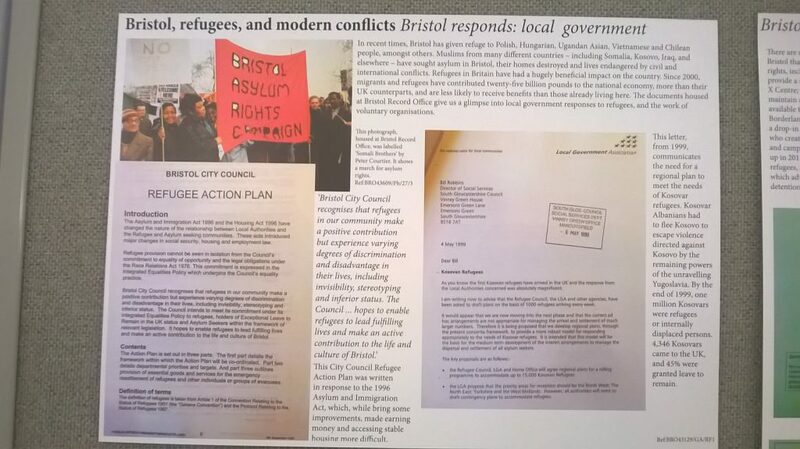 Linked to this project was ‘Mapping Muslim and Jewish Bristol’ – an artefact that remains an organic part of Bristol’s archives. To explore the map – or add an object or memory of your own – simply click here.